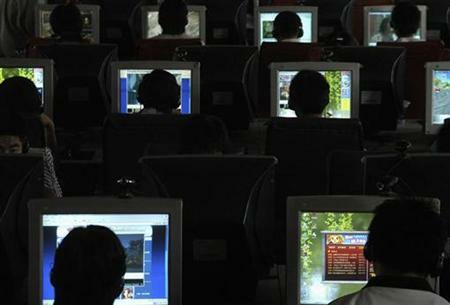 Epson Korea Co., Ltd. said that hackers had breached the personal data of its 350,000 registered customers last week. An official at the South Korean affiliate of Seiko Epson Corp. said the company has reported the case to the communications regulator. It said personal information, including phone numbers, email addresses, names and coded data of customers registered on its website had been compromised. "We are still investigating the case and tracking down the attackers," said the official, who declined to be named. Late last month, hackers who the state-run Korea Communications Commission alleged were from China attacked the Nate Internet portal and the Cyworld blogging site, both run by SK Comms, accessing the personal information of up to 35 million users in the country's biggest cyber attack so far.